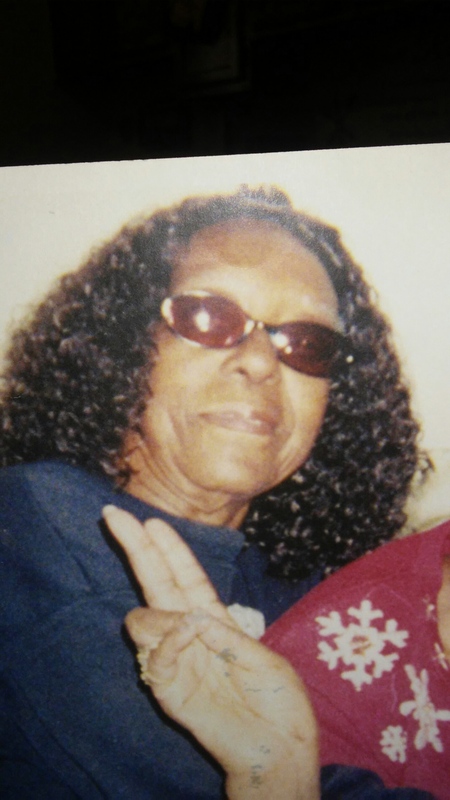 Ruby Lee (Jones) Streater, age 92, of New Haven, entered into eternal life on Friday January 4, 2019 at YNHH. Born on May 20, 1926, in Shreveport, LA., daughter of the late Scott and Victoria (Williams) Jones. 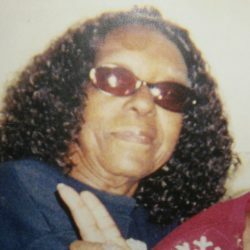 Loving mother of Willie “Fred” Clark wife Mary of New Haven. Survived by one sister and a host of grandchildren and great grandchildren. Predeceased by 3 sisters and 2 brothers.